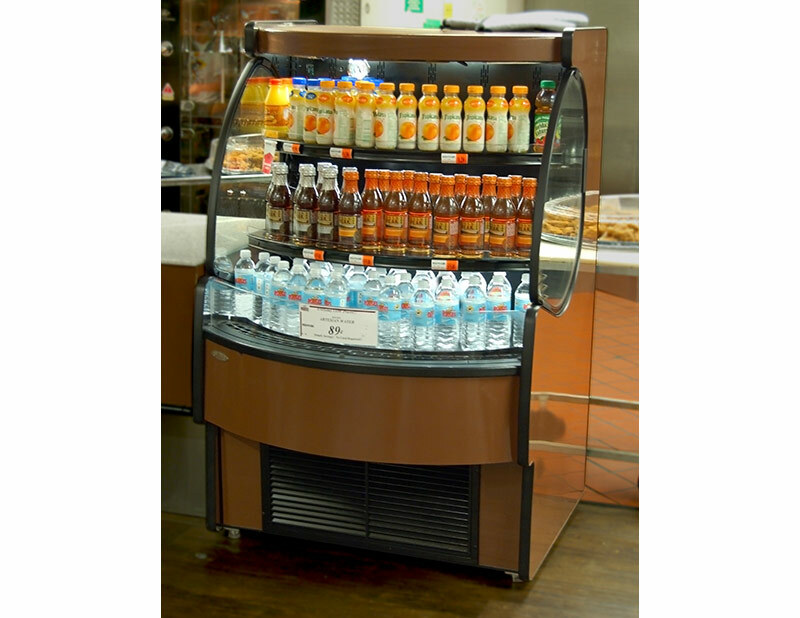 The MDC-RSM is a versatile multi-deck that is at home in the supermarket deli or in a convenience store meal zone. 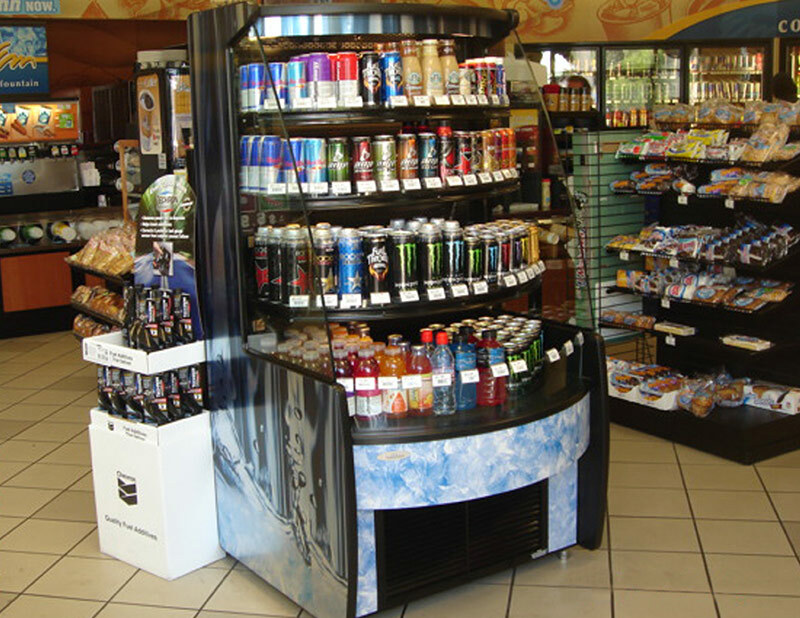 The size, shape, and its low profile stature allow the MDC-RSM to fit almost any merchandising requirement or environment you throw at it. 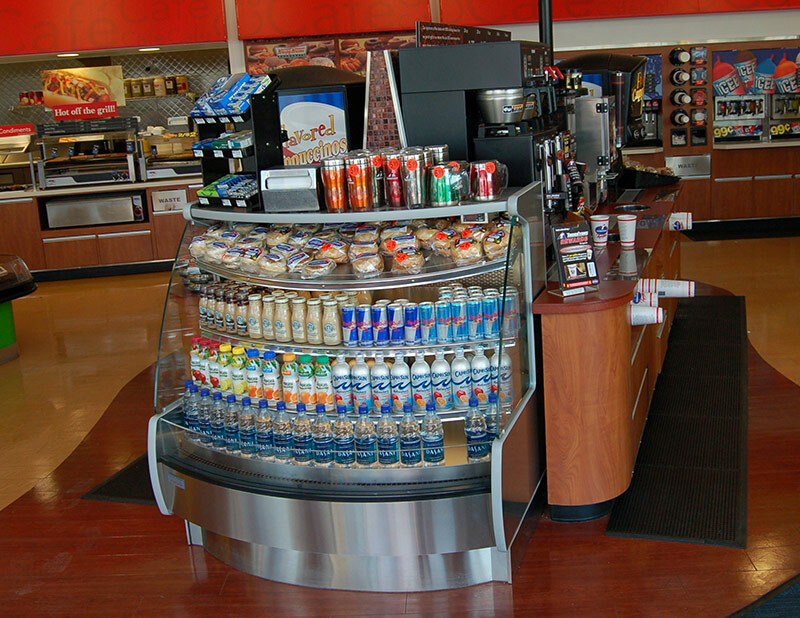 The MDC-RSM would thrive as a check-out end-cap for high margin grab-n-go items, or as part of your deli line-up. The only limitation is your imagination.